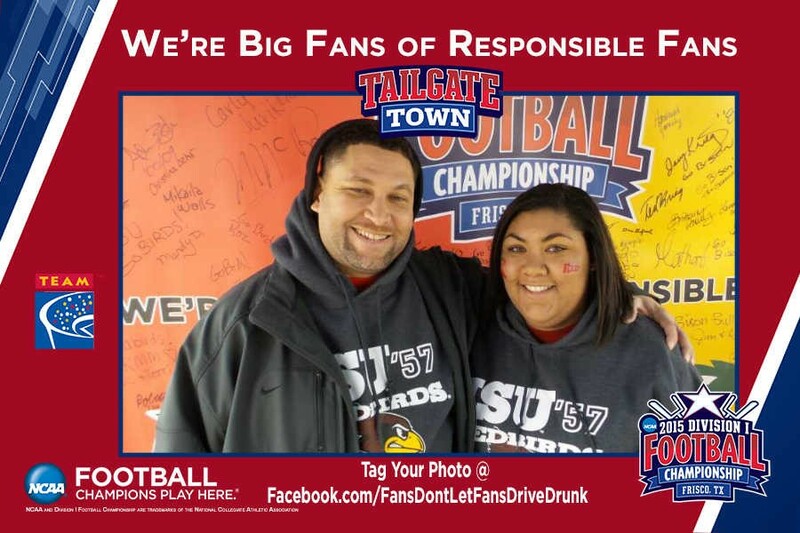 Fans from all over the country gathered at Toyota Stadium in Frisco, TX to watch the Illinois State University Redbirds take on the North Dakota State University Bison. 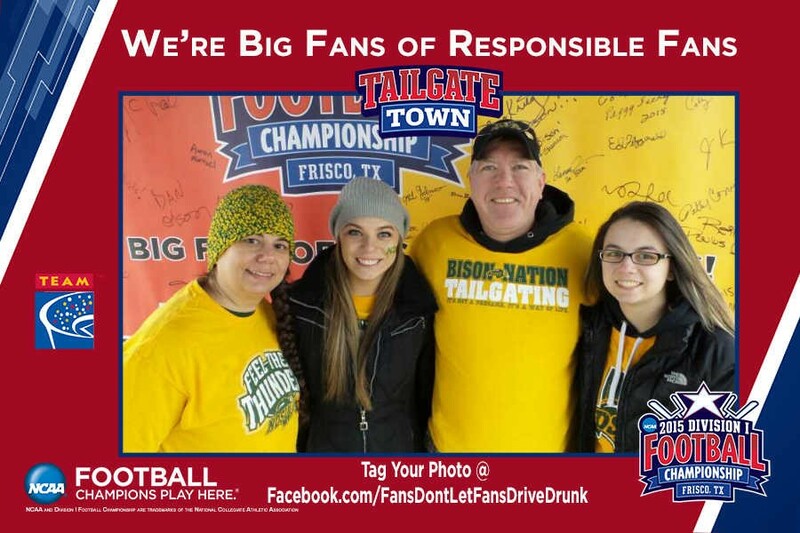 NDSU won a record fourth-straight title by retaking the lead late in the fourth quarter and winning the game in dramatic fashion. 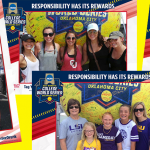 112 fans from both schools took time to make the responsibility pledge while enjoying the pre-game festivities at Tailgate Town before the big game. 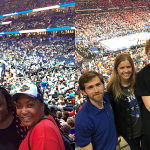 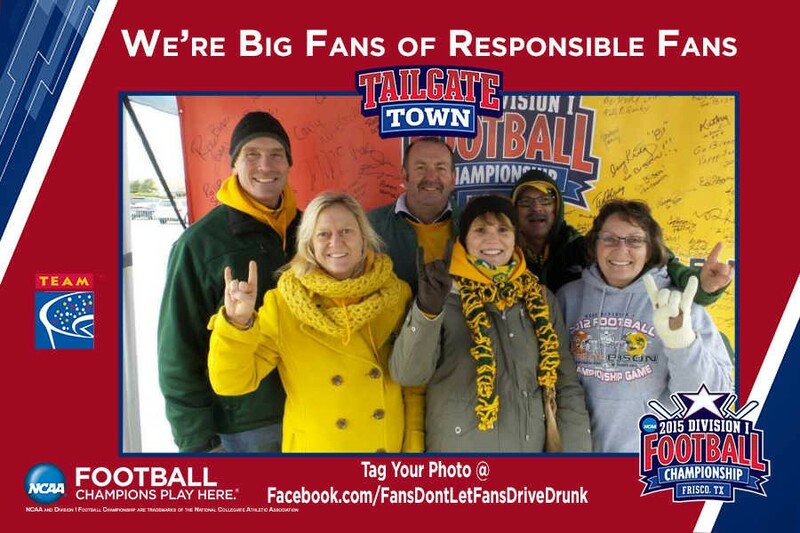 The NCAA and TEAM Coalition partnered to promote responsible drinking at Toyota Stadium in Frisco, TX, encouraging fans to never drive drunk if they were over 21 or to buckle up – every trip, every time – if they were under 21. 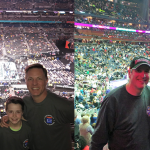 TEAM Coalition is an alliance of professional and collegiate sports, entertainment facilities, concessionaires, stadium service providers, the beer industry, distillers, broadcasters, traffic safety experts and others working together to promote responsible drinking and positive fan behavior at sports and entertainment facilities. 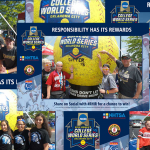 TEAM Coalition members and supporters include National Football League, Major League Baseball, Major League Soccer, NASCAR, National Basketball Association, National Hockey League, National Collegiate Athletic Association, Aramark, Delaware North Companies – Sportservice, Ovations Food Services, Beer Institute, National Beer Wholesalers Association, Anheuser-Busch Companies, MillerCoors, Brown-Forman, Live Nation, National Association of Broadcasters, Contemporary Services Corporation, Elite, International Association of Venue Managers, Stadium Managers Association and the National Highway Traffic Safety Administration. 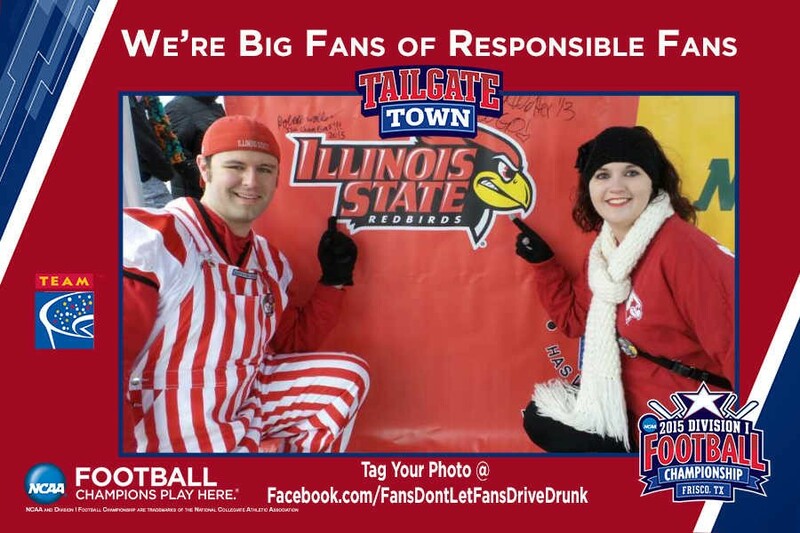 For more information visit www.TEAMCoalition.org or www.FansDontLetFansDriveDrunk.org.